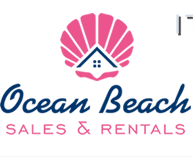 Featured properties are listed with Ocean Beach Sales.  For additional properties, please search the MLS here. BD: 2 BA: 1 64 D.O.M. 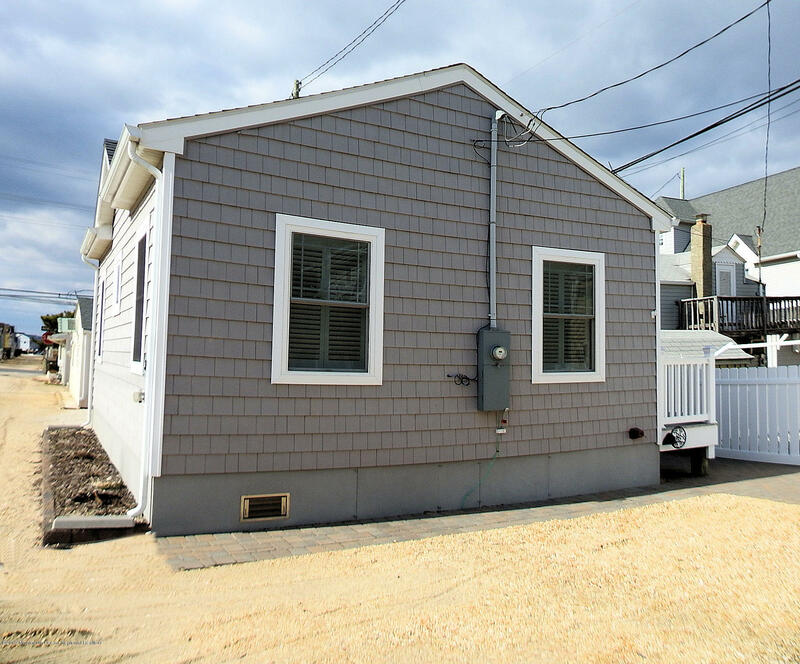 Built in 2014, this lovely beach cottage is on the ocean block on..
BD: 3 BA: 1 19 D.O.M. 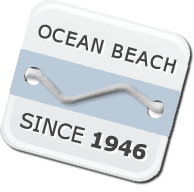 PERFECT LOCATION - RARE 3 Bedroom Cottage in Ocean Beach Unit 3. ..
BD: 2 BA: 2 351 D.O.M. 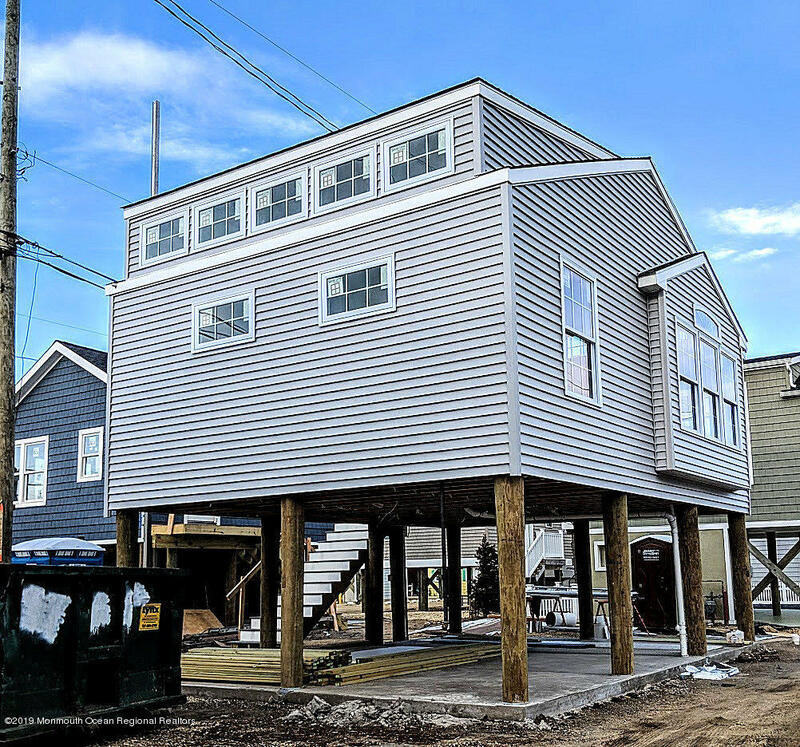 New construction coming in Ocean Beach III! 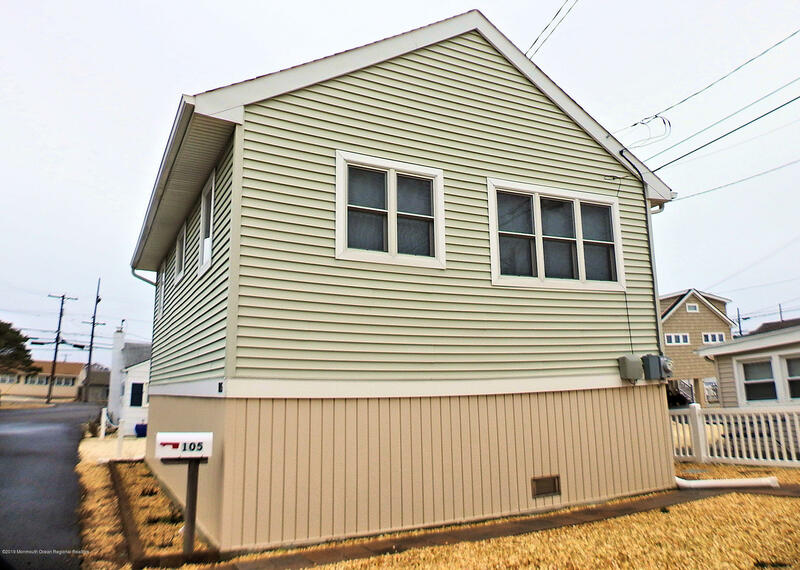 This 2-bedroom cottag..
BD: 2 BA: 1 63 D.O.M. 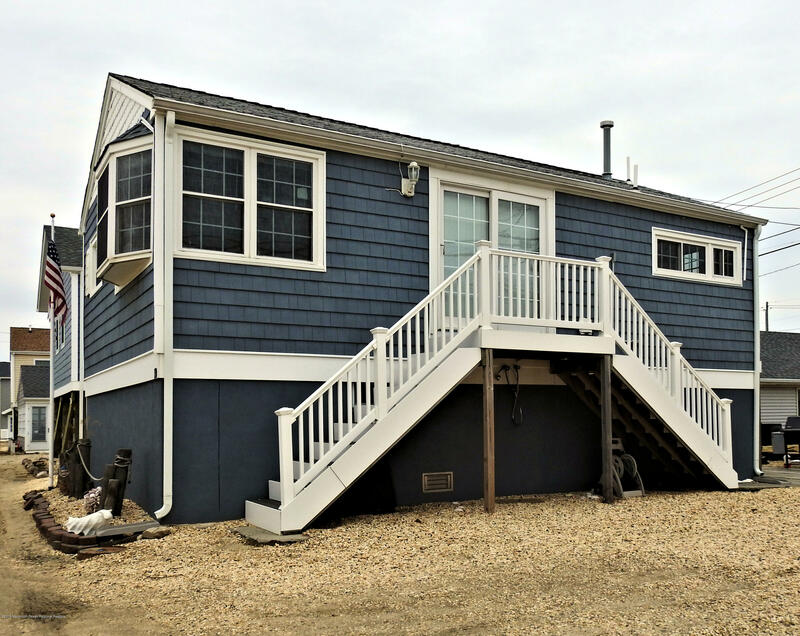 This lovely cottage was built in 2014 and is part of Ocean Beach ..
BD: 2 BA: 1 88 D.O.M. 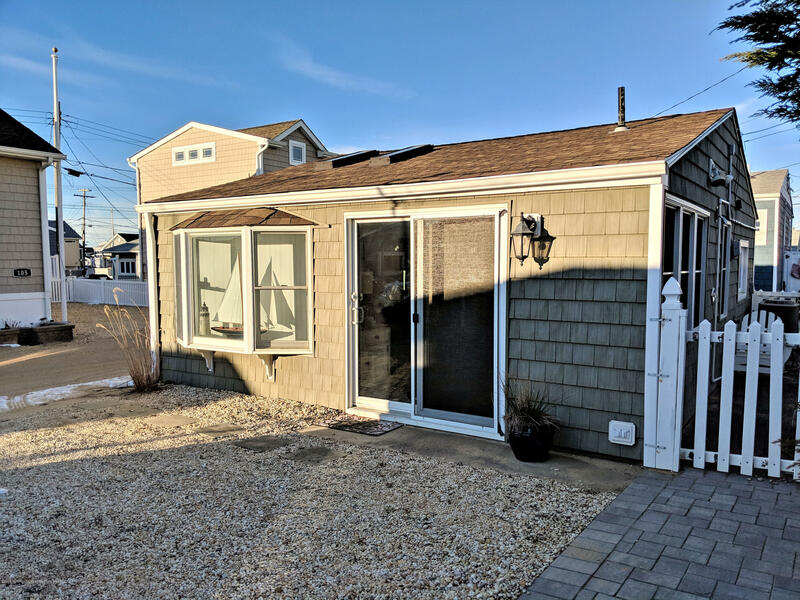 You will surprised by the roomy living area in this cute beach co..
BD: 2 BA: 1 61 D.O.M. 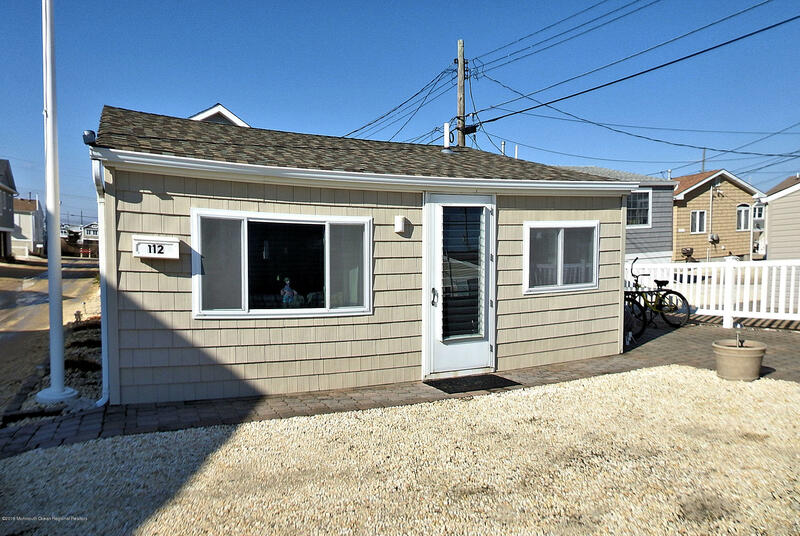 Completely renovated down to the studs after Sandy! This cute cot..
BD: 2 BA: 1 44 D.O.M. 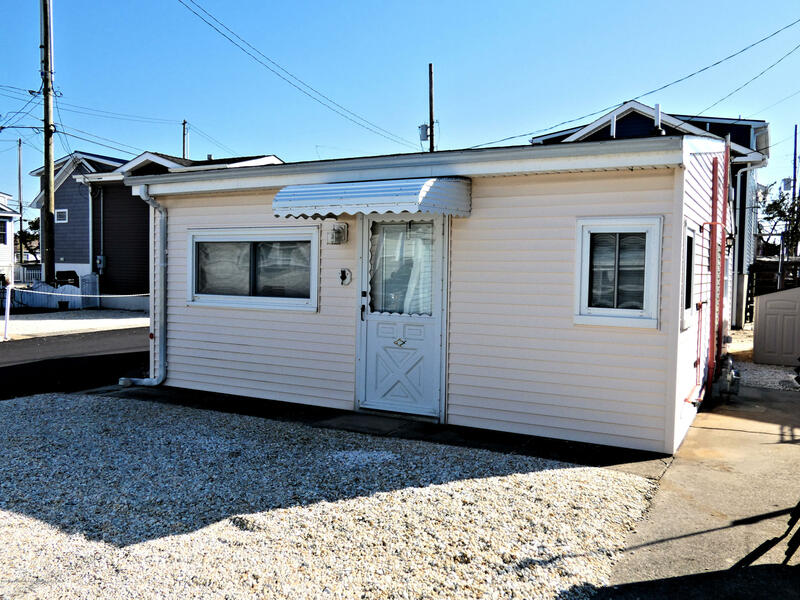 This is a great opportunity to own a piece of the Jersey Shore. ..